It will give UK members and guests the opportunity to update their knowledge on current planning and design requirements for various categories of major ports and to question the members of four international Working Groups. The seminar provides a splendid opportunity to get a preview of the findings of two Working Groups as they approach publication and an understanding of the important developments included in two other recently-published Working Group reports. This work is at the heart of PIANC’s mission and this is an opportunity not to be missed! The seminar will finish at 4.30pm, followed by the PIANC UK AGM (PIANC members and corporate members only), then a complimentary drinks reception in the bar at 5.30pm (PIANC members, corporate members, speakers and guests). WG149 Guidelines for Marina Design, WG168 Single Point Mooring and WG169 Fire system detection and control in marinas. TG193 Resilience of the Maritime and Inland Waterbourne Transport System. WG186 Mooring of Large Ships at Quay Walls. 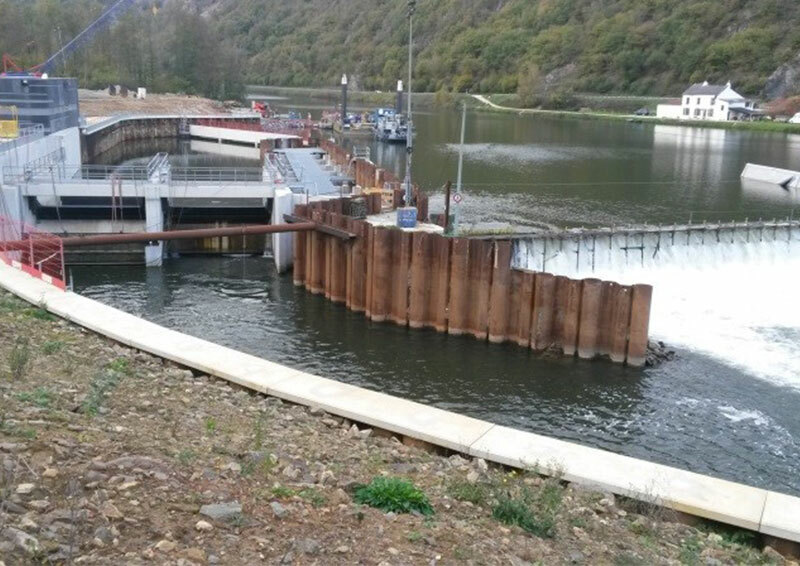 WG197 Small Hydropower on Inland Navigations.